I have always had good intentions, my heart and mind has always been in the right place whenever I have done anything “to” my students. I don’t think any teacher sets out to destroy, I don’t think any teacher wants to harm a child’s love of reading. And yet, they say that the road to Hell is paved with good intentions, and nowhere is that more visible than when it comes to our reading instruction. When I look back upon the things that I have done, the things that I did because I thought they would help, but now know the results, oh boy. Well, let’s just say I am lucky that I have had amazing students that have helped me see the wrong in my rights. So what did I do that was so wrong? Over the last 7 years as a teacher, this is how I have changed based on feedback from my students. Students had to prove they had read either through worksheets or a reading log. Worksheets never worked for me because they didn’t give me the deeper level thoughts I wanted, plus it meant that students had to read the same book, and reading logs are something I will never subject a child to again if I can help it. Students prove to me that they are reading in a myriad of ways without a reading log or a worksheet, the most common one being conversation. We discuss books frequently in class and even within my 45 minute class period the students still get 10 minutes of independent reading time. 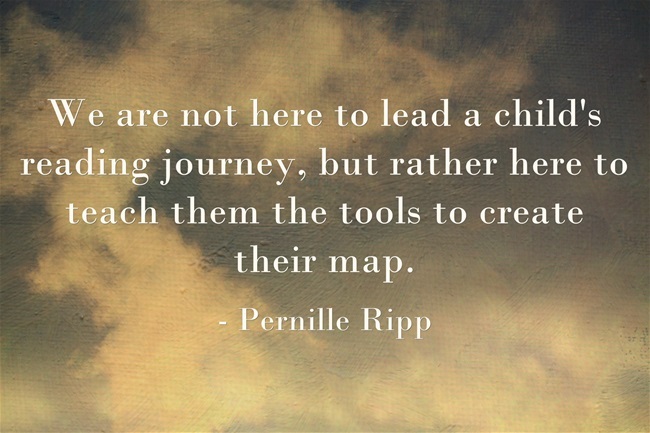 There are so many ways we can see whether a child is reading, we just have to tap into it. We did the whole class book throughout the year. This was to make sure we had a common text to discuss and I also believed that my developing readers could learn a lot from the stronger readers (which I still believe), however, this format slowed down some kids while it burned out others. We do the whole class read aloud. Starting with the Global Read Aloud we have a whole class text read aloud every day as part of our mini-lesson. Students can develop their discussion skills around a shared text and I have a text to use every day as a springboard. Students are then still free to read whichever book they want and apply our strategies discussed to that one once the read aloud portion of the day is complete. All students had to use post-its. This was a way for me to see their thinking while they read, they would even hand them in. Students show me their thinking however they want. Some still use post-its which I have readily available, others their notebook, their blog, or any other way they can think of. What matters is that they are finding a way for them to stop and think and then jot down their thoughts so that we can have some deep discussions. I always had an independent text to use for every small group. I always did guided reading with the same kids every week and we always had either a pre-selected book club book or a text that I had selected. This way I could control the strategies we developed because I had pre-read everything and could thus lead the conversation. Students answered questions but no real discussion ensued. Sometimes I have a text but more likely I have a picture book. Students and I read the text together and then work our way through it. All ages love picture book sand I have been spent a lot of money getting great ones into the hands of my students. We read the book and then apply the strategy to their own book right then and there so that I can see whether they fully understand it. If a child needs extra time, I hold them back while I release the others. Students did book clubs with me as the guide. This type of guided reading was something I worked very hard at but frankly it was exhausting. I always had to read ahead and prepare the discussions so that I could lead the conversations. Often I had a hard time keeping the 6 different books I was using straight, and trying to find multiple texts centered around the same theme was also hard. Students did little discussion but at least they had a shared reading experience. Students run the book clubs. I check in and help them push their thinking but they set the pace, they select the books based on group conversations, and they “manage” the club. I have to step in once in a while to help a student who is not adhering to the group’s etiquette but mostly the students are in control. Groups were created based on level. I did not look at pace, interest, or specific skills needed, only what level the computer or Rigby said the child was at. While this is a great place to start for the year I didn’t move past it until I realized this was not a great way for my students to learn from others. Students are grouped based on needs. Typically students go in and out of small groups that crop up throughout a week based on how they are doing on certain skills. This means that students don’t feel labeled as beign a “bad” reader because they are not in the same group day after day. They instead see that we are helping them with the skill they need and then released once they have it. Students shared their reading lives with the class. I always knew I wanted a classroom that was focused on reading, one in which reading took a central role throughout all curriculum. One where our reading lives were visible to each other. But I didn’t think to share it with others. We share our reading with the world. Students share their books on our blogs, ask for recommendations, and ask questions of other students that are reading the same book. Our reading lives are not just something we discuss, it is up for everyone to discuss, and the world has a lot to offer. 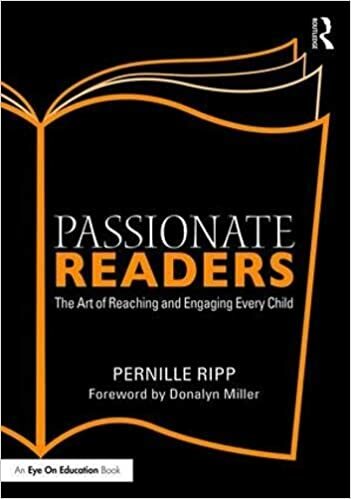 There are so many things we choose to do within our reading instruction, or any instruction for that matter, that we think will help students, but end up robbing them of the spark that carries them forward as readers, While some of these things may work for other teachers, they have not worked for me. I am just grateful that my students have had the courage to tell me these things but they would not have done so if I hadn’t asked. So please, if nothing else, ask your students what helps them become better readers and then do more of that. Previous postDo Our Students Understand Our Standards? I love this. Thank you for sharing! This is AWESOME and I will share this with my teachers! Thank you again! You make me want to be back in the classroom. Even as a teacher librarian I struggle to find ways to just get kids hooked on reading. I’m not particular about what they read, so long as they read. There is nothing, absolutely nothing, as motivating and inspiring as when a student comes on holding a book close to their chest proclaiming it to be the best book ever! I heartily agree with all comments. This post is marvellous. I read it with a sense of release. I love how you find the words to name thinking. This is a fabulous post. I will absolutely share it with my teachers. Can you think of ways that I could apply this with younger children (K-2), who might need more guidance for running their groups? 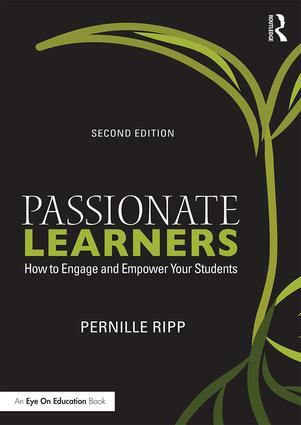 Awesome, you hit on so many things that we talk about daily with teachers about changing how we do things. Great points that I can’t wait to share.